I’m about to #GETLOUD, and I hope you bear with me because I’ll be elaborating on something important for both authors and readers in all genres, but particularly in Romance and its many subgenres. The publishing world has seen a lot of ups and downs since self-publishing became a viable option for authors, but it boarded a bumpier roller-coaster ride the last few years and particularly in the past few months. The issues that rose to the surface after simmering for a long time at the bottom of a very large pot can no longer be ignored or endured in silence because they threaten the entire industry. I want to make this very clear: Exposing and making people aware of someone's unethical behaviour is NOT bullying, folks. It's a much-needed reaction from members of a community where that same unethical behaviour is harming honest authors’ careers and earnings. It’s even more pressing when the offenders are enlisting unsuspecting readers in the scams they run. With that said, I won’t name names here. I won’t shame unethical authors and I won’t post screenshots of their blatant transgressions even though I (and many others) have plenty of those. A few fellow authors have even already provided Amazon full dossiers. I refuse to give them more free advertising. The purpose of this article is to shed light on the reason authors are fuming and what has driven many to join forces to fight for a whole industry and go against serious attempts of intimidation to silence those who have voiced their concerns. Did you really think honest and hard-working authors have free time to be arguing over frivolous stuff? Did you really think we’d waste precious energy over jealousy? Think again. Here’s the real deal about #GetLoud. Readers have favorite authors they fall in love with for their stories, their wit on social media, their warmth in public events. Passionate readers follow their favorite authors, join authors' private groups for anything related to the authors, sneak peaks, swag, and ARCs. These amazing people contribute greatly to authors' successful careers because they help spread the word about new books and word-of-mouth is the most effective way to promote an author. Authors adore that kind of dedication from readers and greatly appreciate the love. Authors reward that love by sharing many more amazing stories with readers. It’s a cyclical relationship that works beautifully to grow readerships and give writers the means to pay bills and sustain a full-time writing passion. That cycle was the norm and worked beautifully until four years ago. KU was launched in July 2014, and since then, Amazon has altered the algorithm in the Amazon store to give more visibility to KU books over non-KU books. While many authors flocked to KU to benefit from that increased boost in discoverability, most decided to wait and see where Amazon was taking KU before committing to exclusivity. While the existence of KU has greatly benefited avid readers on tight budgets, it has had some adverse effect on authors in general. The ability to make a living outside of KU varied widely from popular, best-selling authors sustaining sales to a sharp drop that over the years has pushed a few authors out of writing. But the financial aspect of KU was not as drastic as the gradual ethical decline that spread among a segment of the community. With the ease of self-publishing and a brand new and thirsty market also came the ones willing to exploit it any possible way, regardless of the downright vile means. 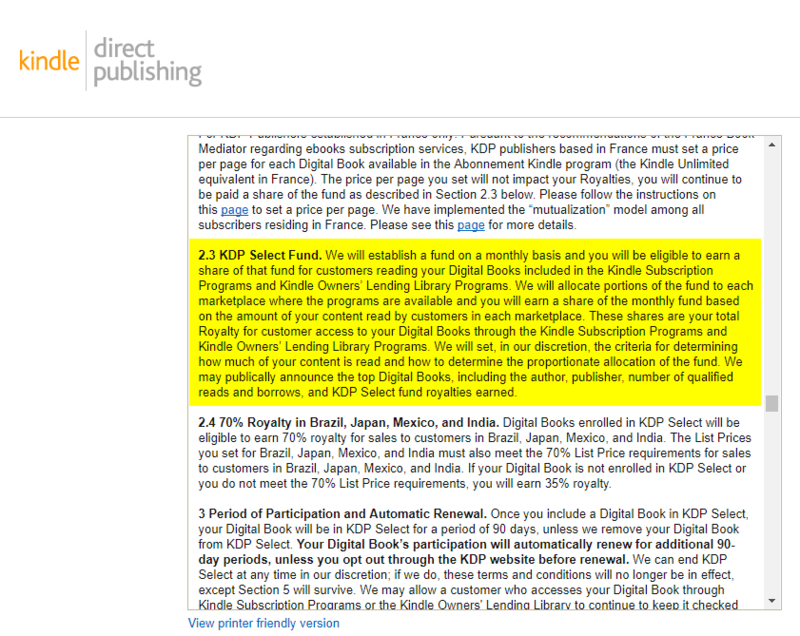 The one VERY IMPORTANT THING readers need to understand is that Amazon pays KU authors out of a shared fund called the KDP Select Global Fund (if you want an in-depth explanation of the fund and its payouts, you can find it here: https://www.writtenwordmedia.com/2016/05/24/amazon-kdp-kindle-unlimited/). The fund is like a tip jar that fills up based on how many people sign up for the program. Each month, based on the number of subscribers, Amazon sets the global payout to be shared by all. During the first year of KU, those payouts to writers were simple: At the end of each month, Amazon tabulated all borrows, and the total amount of the fund was divided equally per borrow. Authors were paid for one borrow every time someone downloaded and read at least 10% of their book. Authors with more borrows got paid more. That was a fair distribution of the global fund. Slowly, crooks began taking advantage of the program using several different unethical tactics that went directly against the TOS and Content guidelines or they used their own warped interpretation of ambiguous wording to game the system and get paid more for less work. They published micro-sized stories, sometimes with only a few pages of the same word repeated over and over, split already published full-length books in several parts, so that instead of one borrow, they would get paid several times for the same book. All those unethical practices affected the final payout for the borrows and skewed the division of the fund away from honest authors in the program. 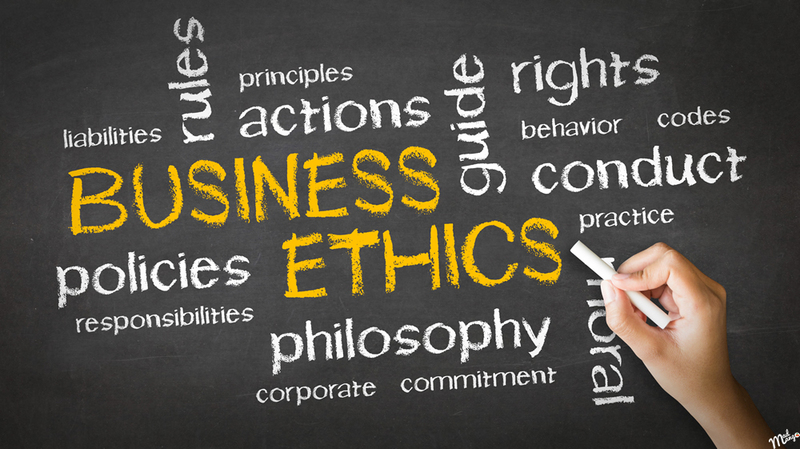 Unethical authors dipped several times in the tip jar for the same amount of work as ethical ones. That had a taxing effect on the price per borrow and drastically reduced the royalties honest authors received each month. Amazon had never foreseen that and therefore had no guidelines governing book length or the quality of each product other than that it shouldn’t detract from the readers’ experience. That was too ambiguous and allowed for wild interpretations of the text for those with little or no scruples. The number of unethical authors gaming the system began to grow exponentially as more and more authors realized Amazon wasn’t promptly enforcing product quality guidelines. To make matters worse, unethical authors started social media groups to teach new authors how to game the system. Amazon took a while to react to the influx of malicious practices and, as it has become common practice, introduced reactionary measures to curb the micro-book plague. In June 2015, Amazon announced payouts per page read instead of per borrow. One would think that the market would go back to publishing regular length books and enter Kumbaya mode once again, but that didn’t happen because by then, scammers knew Amazon was slow to react to unethical practices. After a whole year, none of the offenders were punished, and that gave those same offenders, and all the brand new ones, a new set of brass balls even in the face of updated guidelines. Amazon, again, failed to anticipate the extent scammers would go to game the system. Instead of micro books, they switched to publishing looooooong books. Not by creating epic long stories a la George R. R. Martin or Tolkien, but by forcing extra wide line height and paragraph spacing, font size and other tricks, including adding junk code and Wikipedia articles to the front matter of books, forcing readers to skip the junk, which was counted as pages read, to reach the actual content. Those tricks increased the page count by a large percentage (sometimes doubling the length of the book). When tabulating full page reads at the end of each month, the junk content counted as regular pages read again reducing the payout per page and again taking money from honest authors who never altered their books to pocket more money from the tip jar. Many brave voices cried foul and filed complaints directly with Amazon stating that those breaking the rules were being paid more than they had should have, even earning All-Star status through unethical practices. That year went by with Amazon turning a deaf ear to the problem. In January of 2016, Amazon introduced new payout structure and KENPC v2.0 (Kindle Edition Normalized Page Count). 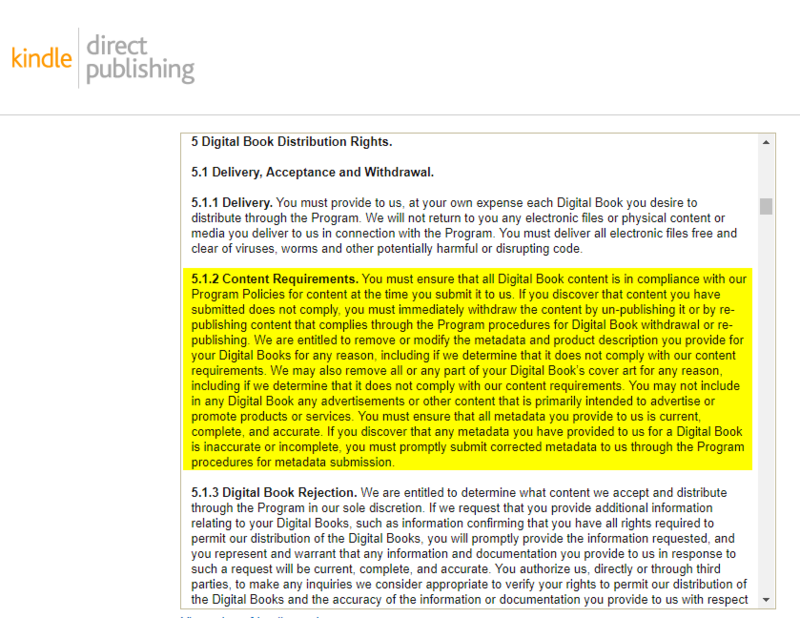 That new payment structure and supposedly “robust software” was supposed to balance the scales because it ignored extra spaces and line height when calculating the length of the book. At first, that seemed to be the answer to some of the problems with scammers taking advantage of the program, but without proper enforcement of the guidelines for another whole year, scammers were emboldened and sought new ways to get paid more for even less. Those same unethical authors began adding two or more full-length books in the back matter of each of their books and calling it “bonus content.” Now, we all love getting deals, but KU is already a great deal for a monthly flat fee. The fact that you can download an unlimited number of titles and read a ton of books every month without having to drop hundreds of dollars feels like a long readgasm. If readers can borrow an unlimited number of individual titles every month, what’s the real purpose of stuffing up to ten books in the back matter of every single book one publishes to KU other than to scam the system? 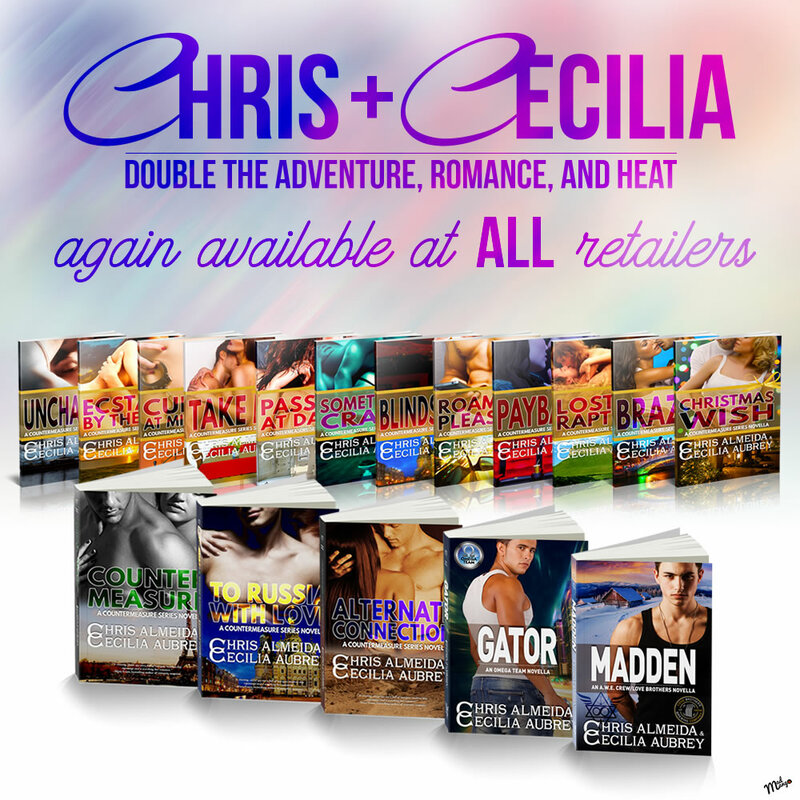 Now, those bundles and many-for-one deals would have been perfectly legal IF the cover listed all included books as part of an anthology or bundle (like all legal anthologies and bundles do) AND the books placed in the back matter of one book were not also randomly added to all of the author’s other books in blatant disregard for Amazon’s rules regarding the use of content undifferentiated from another book available in the Kindle store . To add insult to injury, they also included exclusive offers or calls for giveaways (who doesn't like a nice giveaway?) at the very end of the books which encouraged their readers to scroll through three full length books EVEN IF THEY HAD ALREADY READ THEM to get to the exclusive/giveaway information at the back. That ensured that they got paid four times for a “single” book. Remember the tip jar? Consider the following scenario. There’s pizzeria that sells delicious medium cheese pizzas. The business has two pizzaiolos working full time. Every day, the owner hands a ball of dough enough to make ten pizzas to each pizzaiolo. They both have the old Italian recipe from Paolo’s Nona and strict instructions on how to make their only specialty pizza. The kicker is that both pizzaiolos are paid not by the hour, but from the jar tip ONLY. Their income comes from equal shares of the accumulated tips of the day, which is then divided by the total sales of pizzas for the day as well. That makes the reward per pizza fluctuate every day. Now here’s the spin. The reward is also based on how many of the pizzas each one made were sold that day. Every day, while one pizzaiolo follows the instructions on the kneading time, the height of the crust, and circumference size of the pizza ending up with exactly 10 excellent pizzas, the other pizzaiolo doesn’t waste time on kneading the dough to perfection, and quickly makes the pizzas thinner and slightly smaller which allows him to make 15 pizzas instead. The owner, who didn’t check the size and quality of the pizzas while on sale, doesn’t punish the one who cheated the recipe. When all pizzas sell at the end of each day, the one who didn’t care about making the dough soft, cut down on the dough and size of the pizzas gets 1.5 times more money than the one who followed the instructions, put care in the kneading and sizing of the pies. The owner moves on without a care in the world. Since the money to pay for the pizzas is coming out of the tip jar and not from his pocket, he continues to reward the cheater with more pay than the honest pizzaiolo, and therefore the cheater continues to cheat the next day. The cheater is unmoved by the fact that the honest guy is being paid less for doing a much better job because charlatans have no empathy or concern toward others. As you may have gotten the gist of it, the pizzeria owner is Amazon. The tip jar is the KDP Select Global Fund. The cheating pizzaiolo is the KU scammer, and the honest guy in this story is the ethical author. Cheating is not a sign of business smarts. It’s a sign of lack of principles. They buy thousands of dollars in ads or give away gift cards to readers, recruiting their help to gift copies of their books on release day and, with the help of Amazon’s already skewed algorithm, affect the ranking and best-seller lists, bumping books from the wide Amazon store from the lists. 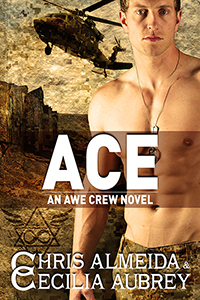 Examples of this predatory practice can be seen in a few sub-genres popular among book stuffers like Military Romance, Sports Romance, and Contemporary Romance. All blocked out books in the image linked are known book stuffing scammers. They list their books in completely unrelated genres so that the book sells better than the competition and becomes more visible, ranking better in those subgenres than it would do in a more competitive and just subgenre. That also skews ranking against honest authors who place their books in the correct genres. They hire click farms to borrow and click through their books, increasing their page reads and once again skewing the ranking. Because some got warnings about the practice, click farms now employ a method that includes clicking through unrelated books (not written by the author who hired them) to disguise their activity and that leads to Amazon flagging innocent authors for ranking manipulation instead of the guilty party. Many honest authors have had their ranking stripped, they earnings for the month for that book taken away. The combination of the above and a few more unethical practices is why KU scammers affect not just the authors in the program but the whole of the store. Now, empathetic and ethical readers and authors become naturally enraged at finding out how well unethical authors are being handsomely rewarded, a large number of them even achieving top seller status and receiving bonuses while blatantly breaking the TOS. Sadly, some—who I wish to believe do so because they lack a full understanding of the problem—find excuses for the cheaters or go Switzerland neutral, steering clear of the problem and not voicing their concerns or their outrage. While avoiding conflict and de-escalating tensions is almost always the best approach, in this particular case, being vocal, and #STAYINGLOUD is the only way to resuscitate KU and the entire Amazon store as a viable retailer for all authors. If rules continue to go unenforced, if readers continue to be used as weapons—and most do so unwittingly by either doing the flip or attacking those who speak against unethical practices on behalf of scammers—to hurt honest authors, KU will become a ghost town, populated only by tumbleweeds of badly edited ghostwritten books. Amazon’s poorly thought out and the KU-biased algorithm will kill the store for those sticking to selling wide. Those authors are already so tired of the lack of visibility that they are working on building their brand and driving their readership to their own websites where they sell direct. Maybe when more and more readers buy books from their favorite authors’ online stores, Amazon will feel the pinch and realize that allowing rats to take over the ship because the cat is already fat and doesn’t care to contain the nuisance was not a very good idea. I truly hope that this blog post has clarified a lot of the tactics used in the KU book stuffing scam and how they affect all authors. I also hope readers will take a hard look at some of the unethical practices some authors are encouraging or even demanding from their readership and understand why these authors are being called out for using them. It’s only by joining forces and becoming a louder and unified voice that we can achieve results. Romance readers and authors deserve better than this, so #GETLOUD and #STAYLOUD.